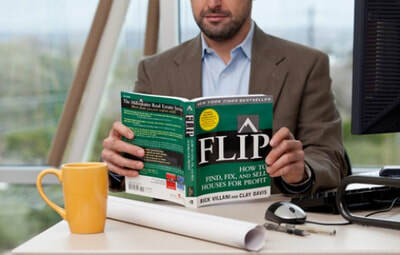 FLIP is a must-read book for everyone in the real estate business. Every agent should have this book. They should read it and master its contents. Why? 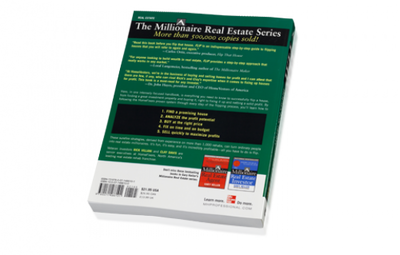 Because it is the best guide ever written on how to evaluate real estate and how to add value to a house! ." ​ THE NEW INvestor's TooLBOX! Check out the latest version of the Investor's Toolbox straight from the pages of FLIP. 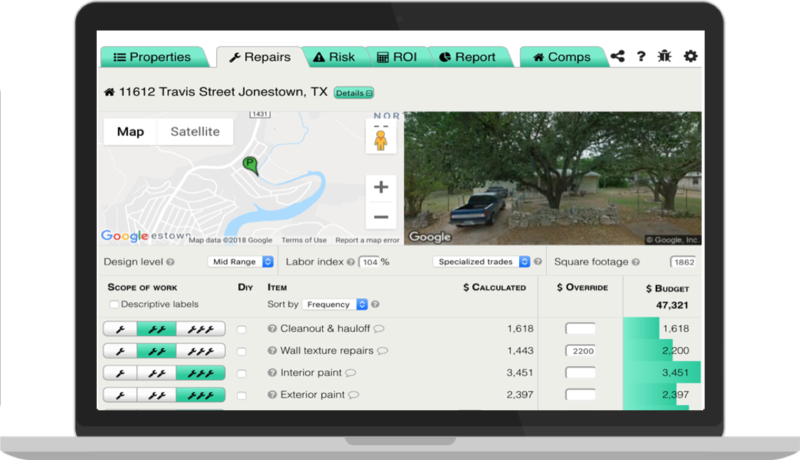 Evaluate houses faster than ever with our new Househacker Pro Due Diligence Software. Evaluate any house in 30 minutes or less! Get access to world class tools and tips straight from the pages of FLIP. 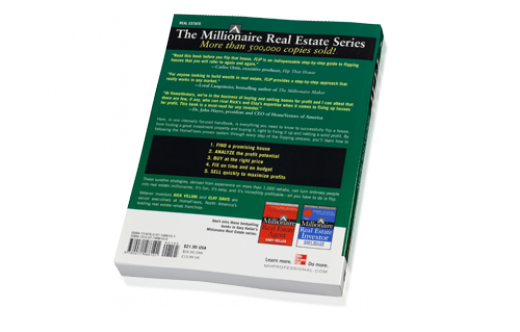 We have free downloadable resources that will inform and equip you to invest wisely. Run the numbers on your next deal by letting our automated offer calculator walk you through the steps. In less than 5 minute, calculate offers that you can take to the bank. 1. FIND: Select ideal neighborhoods, search for houses & attract sellers. 2. 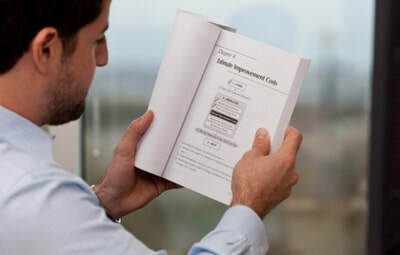 ANALYZE: Identify the improvements, and analyze the profit potential. 3. BUY: Arrange financing, present the offer and close on the purchase. 4. FIX: Develop and execute an improvement plan on time and in budget. 5. SELL: Add finishing touches to quickly sell for maximum profit. The HomeFixers Repair Cost Guide outlines common material and labor rates for home rehab project. This guide contains beautiful photos and unit pricing for typical home improvement tasks. Get your copy today! Rick Villani bought, fixed up and sold his first investment property over 20 years ago, and hasn’t stopped since. 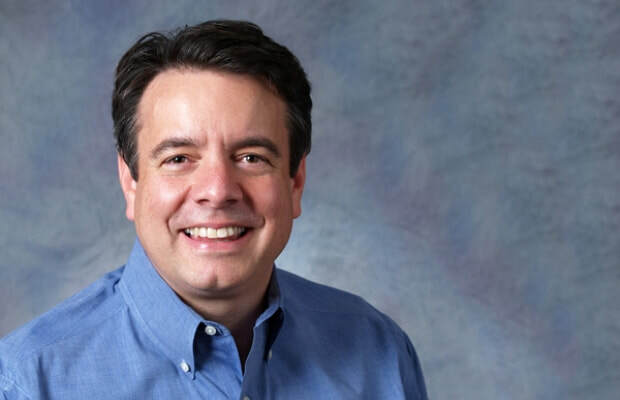 He’s turned his passion for rebuilding houses into a thriving business with the launch of HomeFixers Corp. in 2001, a firm assisting real estate investors in assessing, renovating and selling houses for profit. Best-seller, FLIP, is based on his and Clay Davis’ expertise as a consultant on more than a thousand rehab projects.